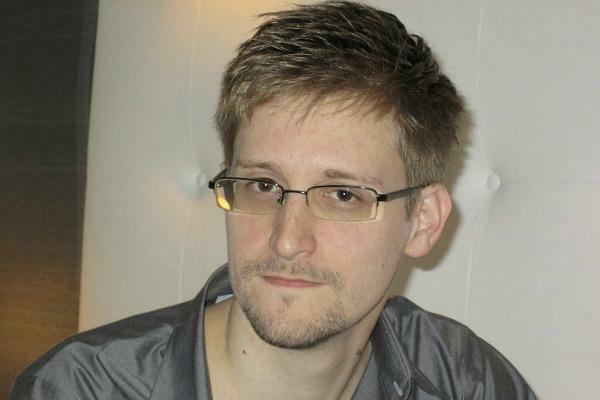 I don’t think it’s hyperbolic to suggest that the NSA whistleblower, Edward Snowden, is an American hero. The highest understanding I have of an American patriot is one that uncovers or otherwise makes known the corruptness, the wrongdoing or simple mistakes that the government is partaking in. In a so-called democracy, that’s how it should be: the citizens with the help of a watchdog media and other groups and individuals, keeping the government honest, transparent and in my future hope, limited in its ability to wield power. We should care about what the government is doing and how much power it has because currently, the apparatus is prime for the taking if someone not so noble is in office. That’s not to suggest Bush or Obama have benevolent motives or anything, but even if they may, a future administration, Congress or Supreme Court may not. “The government has granted itself power it is not entitled to. There is no public oversight. The result is people like myself have the latitude to go further than they are allowed to,” he said.